Do you eat macaroni and cheese with a spoon or a fork? amirite? - Amirite? - Post your opinion and see who agrees. 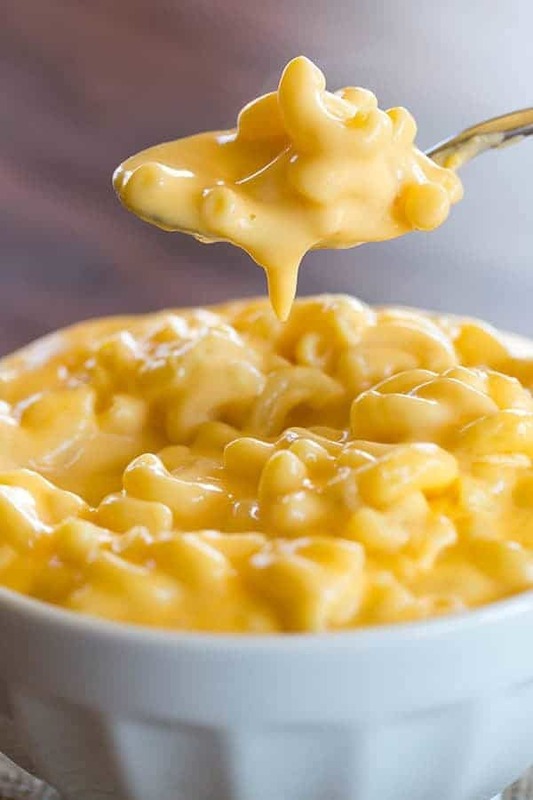 Do you eat macaroni and cheese with a spoon or a fork? amirite? I don't eat mac & cheese. I hate melted Velveeta. @that_guy I don't eat mac & cheese. I hate melted Velveeta. @Qazzie What about melted cheese? I eat my melted cheese, cheddar cheese, in a spinach casserole. I find that quite pleasant. Cooked macaroni is like eating snot. I generally use a fork for mac & cheese. If I need a spoon, the sauce is too thin for my liking. What kind of mental illness causes one to eat macaroni and cheese with a spoon? @Hullabaloo What kind of mental illness causes one to eat macaroni and cheese with a spoon? The kind that likes to SCOOP as much cheese as possible...it’s not complicated. lol this is like those old Chunky Soup commercials. "SPOON!" "FORK!" "SPOON!" "FORK!" I don't eat it with anything.. Yes, what else would you eat it with? @Flrdsgns Yes, what else would you eat it with? Fork usually but depends on how creamy it is. Good mac and cheese casserole is a thing of beauty.